Legacy Trails, also known as Poundhouse Hills, is one of the newest communities in Dripping Springs. The first homes in this neighborhood were built in 2001 and there are still lots available for new construction. Each home in Legacy Hills features a custom design situated on tree-filled lots about one acre in size. Hardwood floors, floor to ceiling windows and spacious floor plans are just a few of the desirable features found in the homes here. 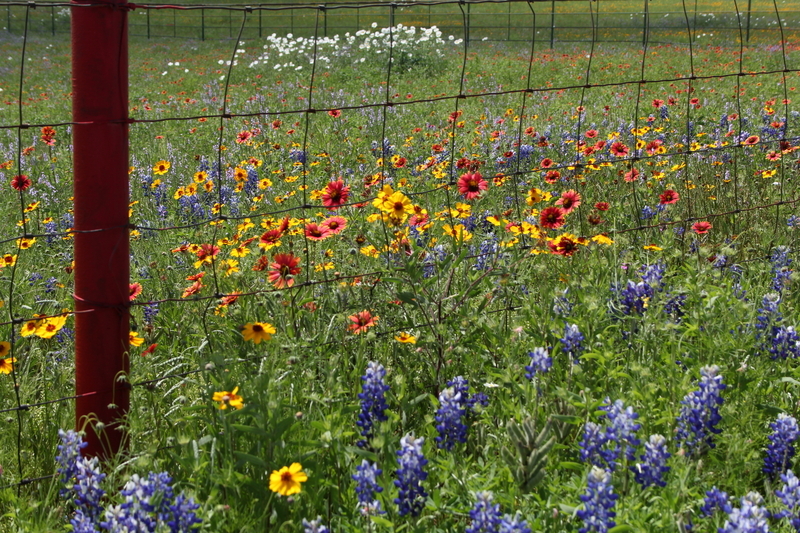 Legacy Trails offers beautiful homes convenient to everything fun to do in Dripping Springs. Legacy Trails is located along Goodnight Trail off of Ranch Road 12 between West Fitzhugh Road (North) and Highway 290 (South). Families located in this area attend awarding winning Dripping Springs Schools.